I decided to take a little trip to the museum today. I was going to go to the Audrey Hepburn exhibition at The National Portrait gallery. 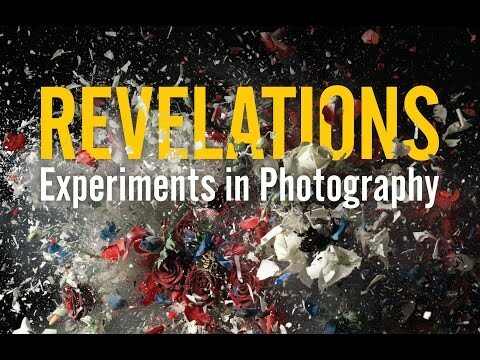 However, i found I need to pre-book a ticket so instead I knew of another exhibition on at the Science Museum; Revelations in Photography. Now I'm not really into the whole science thing but these photos was mysterious and beautiful. The exhibition was split into 3 different sections. Once Invisible, the new vision and after the future. 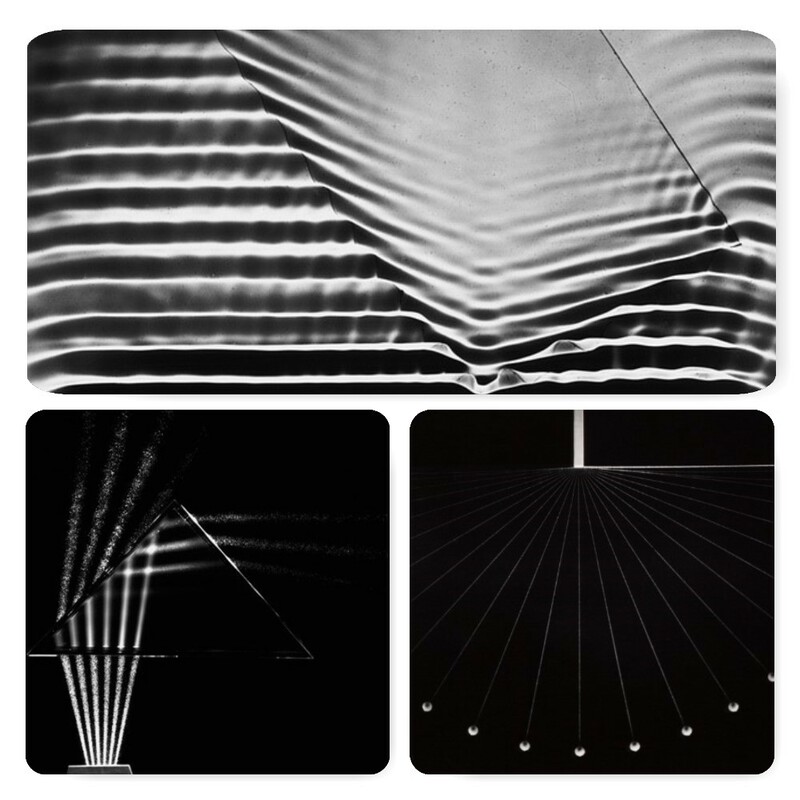 The first section Once Invisible explores new forms of vision made available through experimental work through the early days of photography. 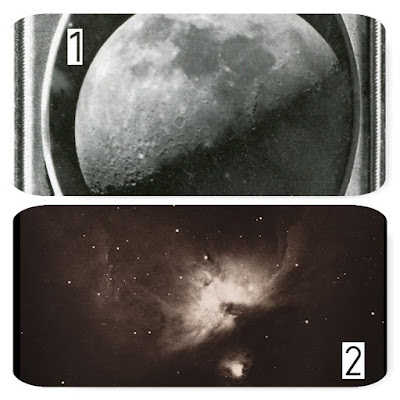 My favourite out of this section of the exhibition was the daguerreotype of the Moon photographed by both John Adams Whipple and George Phillips Bond. The selection of photos are beautiful yet eerie due to the shine of the daguerreotype. The New Vision investigates artists changing use of early scientific photography. I was very much captured by the work of Berenice Abbott. 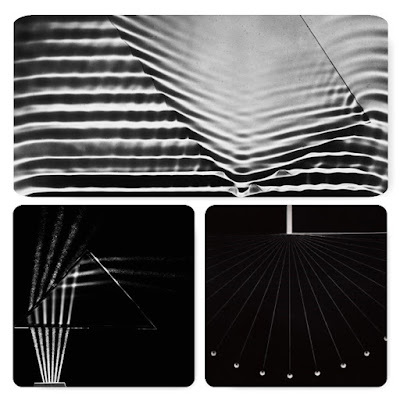 Her elegant pictures lend understandable reality to many complex concepts of physical science. Her photographers taken for a science thing (can't remember what) revisit visual types adding aesthetic refinement and technical innovation inspired by European Avant Garde. After the Future focuses on the way in which artists today are looking back both nostalgically and critically. This section of the exhibition I probably enjoyed the most particularly the first photo you see instantly strikes you. This photograph by Sarah Pickering was on a very large scale. 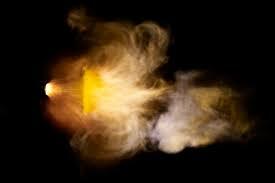 The photograph is of a revolver being shot to produce the exposure, The image is very beautiful and visual but plays with the conception of beauty by yet showing destruction of what a revolver can do. The next image again is very visual and has the same concept of the last image. 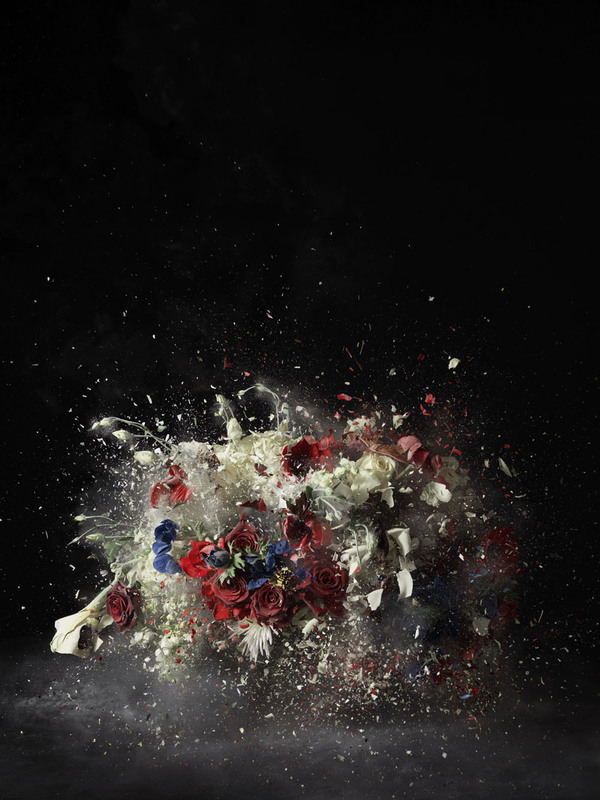 Ori Gersht image again was on a larger scale so you could pick up the little details of the frozen floral arrangements like the few butterflies that can be seen in the destruction. Flowers are a symbol of peace, and yet have become victims of terror in an uneasy beauty of destruction. Even though science isn't my thing I appreciated this exhibition, and enjoy seeing how photography has developed with science and using science. The exhibition is definitely worth a look at. If you want to read more on the exhibition just check out the link.